CMS’s Brian Kelly will attend this’ year’s Sage Summit event in Las Vegas. Sage Summit is the annual networking and educational conference for Sage partners and customers. See Agenda and Sessions. Brian will be introducing partners and Sage customers to iRecruit, Recruiting and Onboarding at Booth #2012 on the show floor. 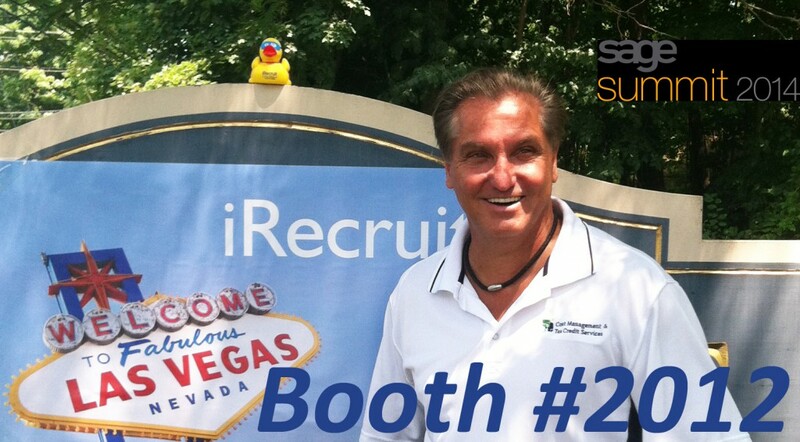 5 Reasons to visit Brian Kelly at Sage Summit. 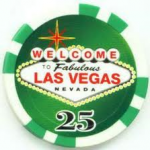 Any Sage Business partners stopping by to view iRecruit will receive a $25 casino chip from Brian. 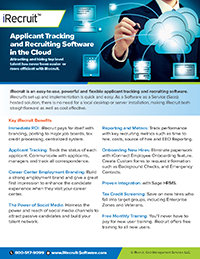 Brian can also be reached via email bkelly@irecruit-software.com or Twitter @CMSBrian. This entry was posted in Blog, Events, iRecruit Blog and tagged hiring, iRecruit, onboarding, Sage Summit, wotc. Bookmark the permalink.